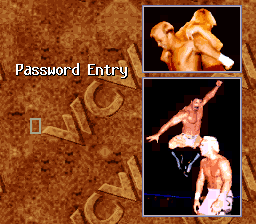 This version of WWF War Zone differs from its console counterpart. 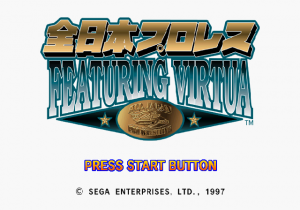 Due to hardware limitations, the game has 2D graphics, as opposed to the 3D of the console versions. 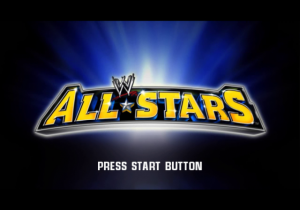 The gameplay modes include singles, tag team, cage match, and WWF Challenge (tournament mode). 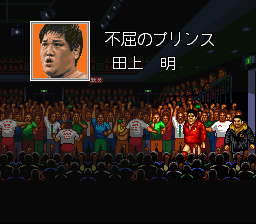 Unlike the console version, there is no create-a-wrestler mode.